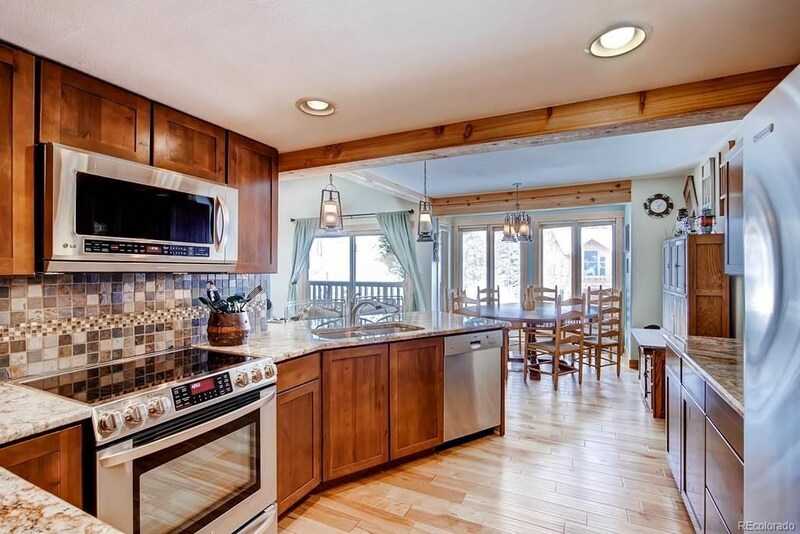 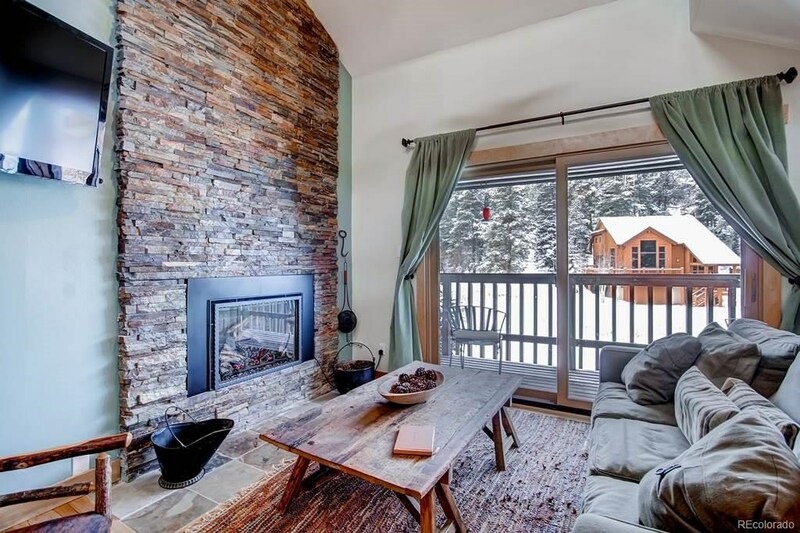 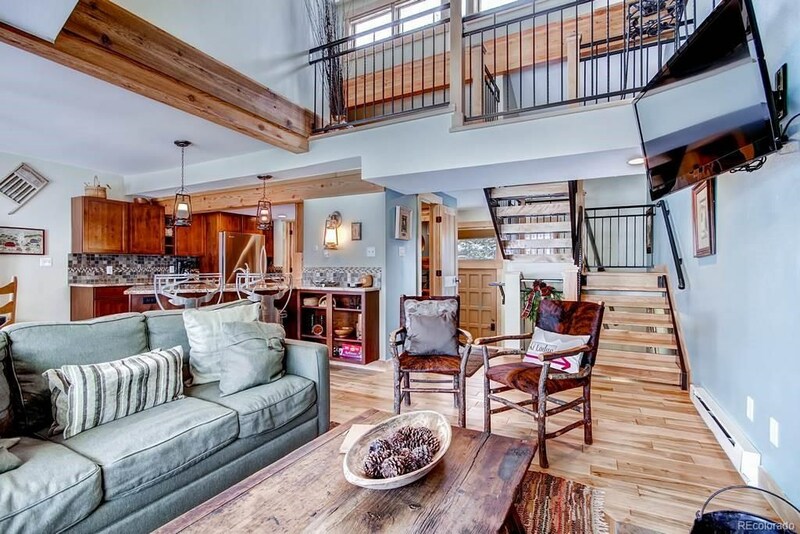 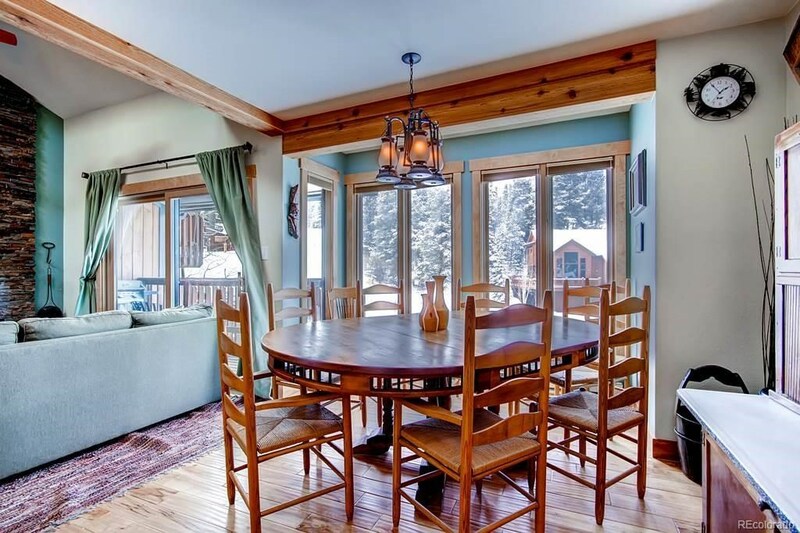 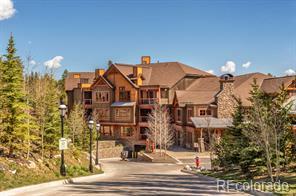 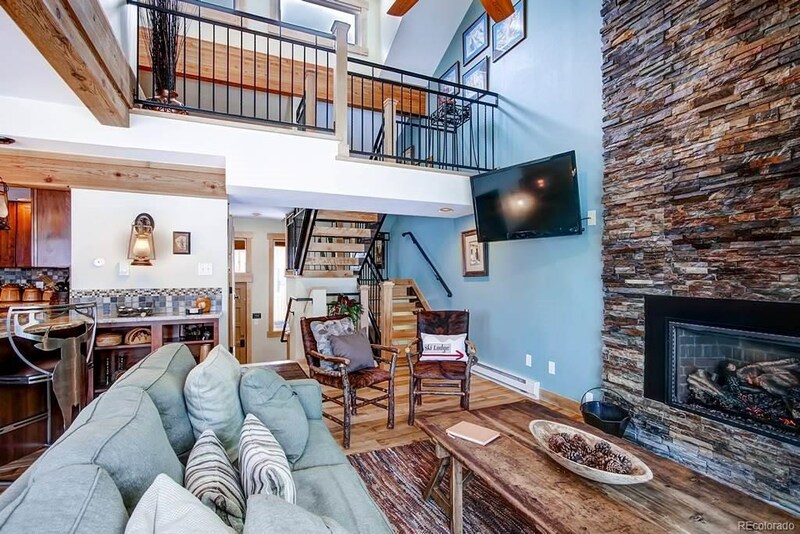 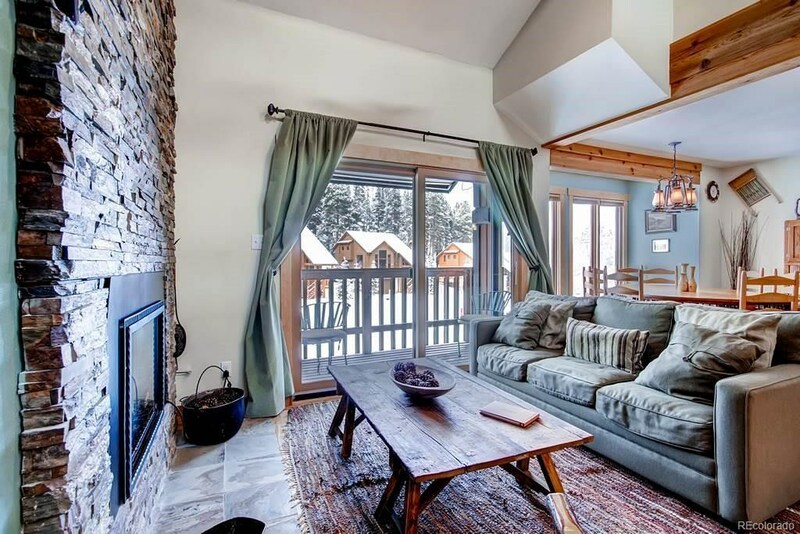 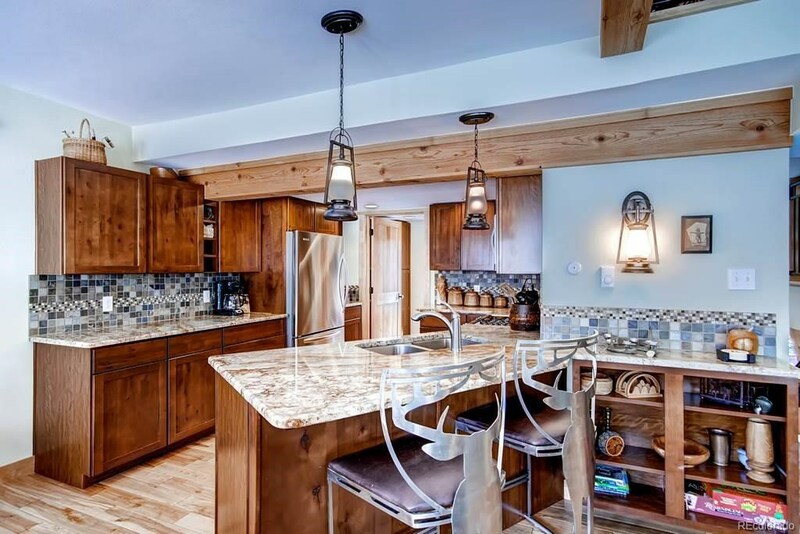 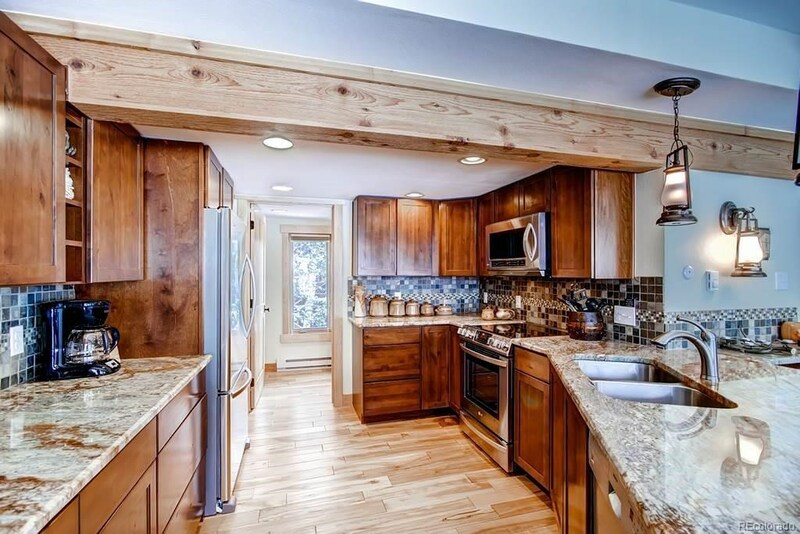 Ski in to this gorgeous fully updated unique residence from Four O'Clock Run and walk-out 1 block to Snowflake Lift! 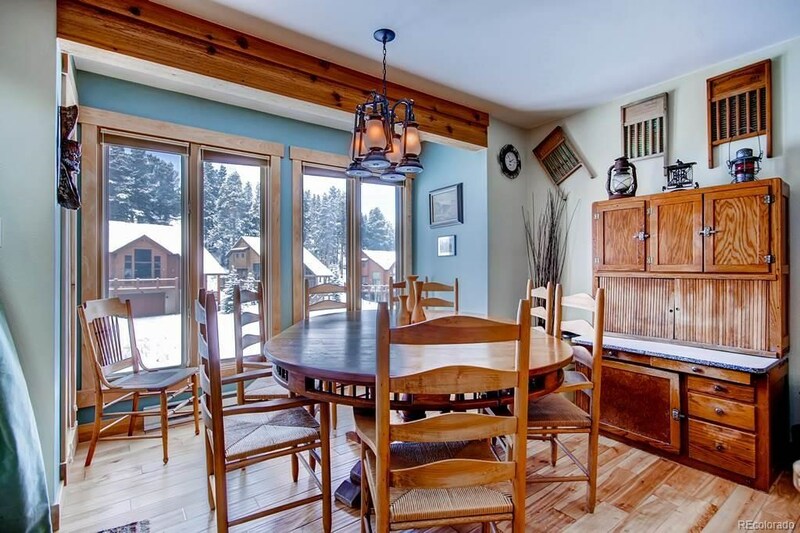 Enjoy the Sawmill Creek in the summer and beautiful views of the mountains! 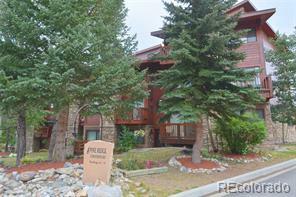 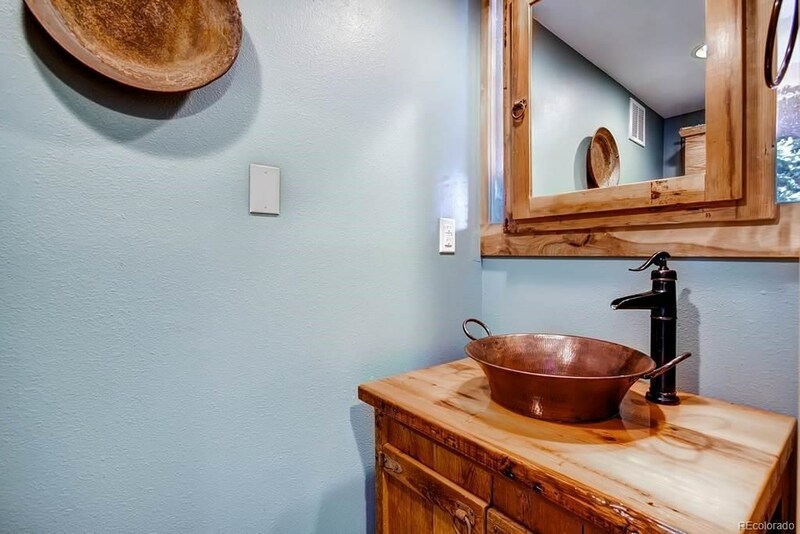 Amazing kitchen, 2 adorable master suites with gas fireplaces, bunk bedroom, cozy loft, bright living room with massive gas fireplace, wet bar, welcoming entrance area, full size washer and dryer, outdoor deck with gas grill, low HOA dues, free shuttle outside of complex, Upper Village Pool and hot tubs, only 3 blocks to Downtown Breckenridge!